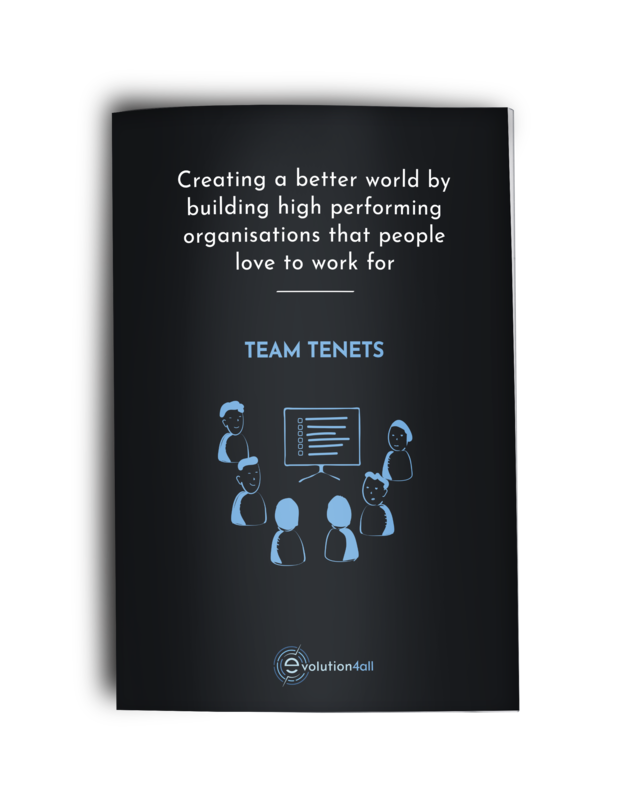 To build a fantastic Product Development Organisation it is essential for a company to have high performing teams that are full of trust, collaborate well, have a positive working environment and deliver results. This is the reason why we have several purpose built products to help develop your teams so your organisation achieves brilliant results. Teamwork is an important factor in what determines the success of any business. We believe the success starts with well-defined expectations on how to succeed as a team. This one-day workshop helps your team to define a clear vision of what they want to achieve, define their working principles and the values they want to see in place as a team. 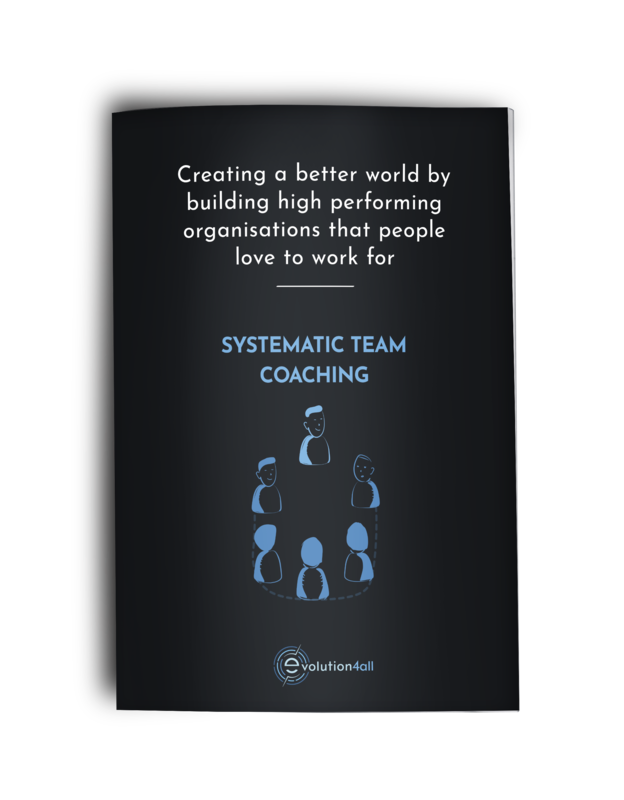 We believe that Systematic Team Coaching is one of the most important skills that any team facilitator in product development organisation must possess. This 3-day training is a must do for existing Scrum Masters or Agile Coaches. This experiential course emphasises the development of the necessary skills and approaches through the practice of competent team coaching skills by using real team scenarios and exercises. The foundation for High Performance is a set of individuals who are transformed into a focused, goal orientated group of people This is what makes fantastic teams. This 6-month Systematic Team Coaching package will create such a team for your organisation. 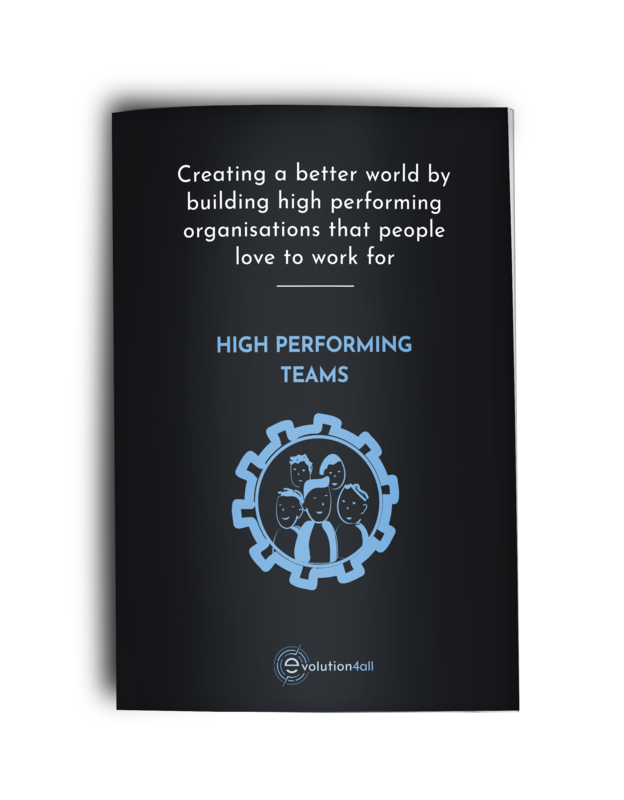 It is a programme designed to identify and then fix team dysfunctions and to build the High Performing Teams you need.